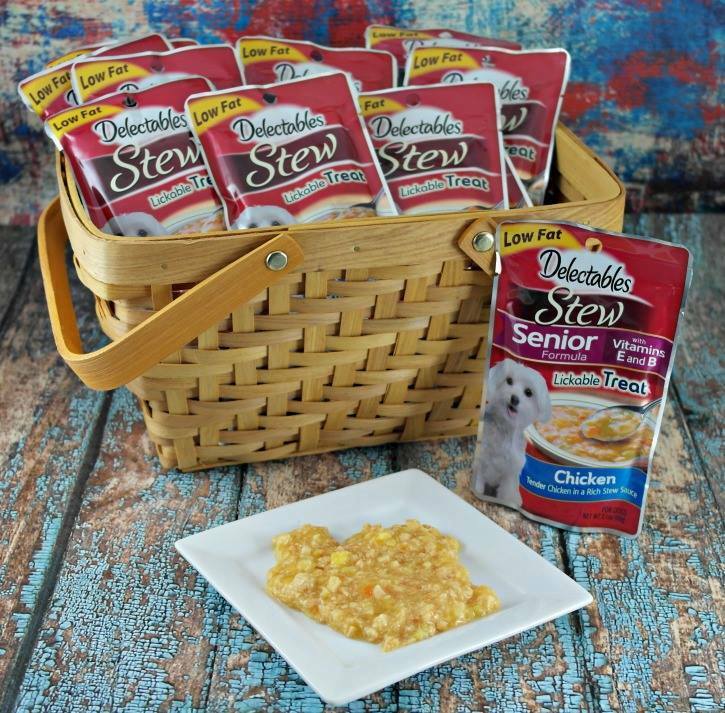 Welcome to Mom Blog Society's Delectables™ 12 pack Lickable Stew Treat for Dogs Giveaway! You can read all about them here. You must be a resident of the United States and 18 years of age or older. 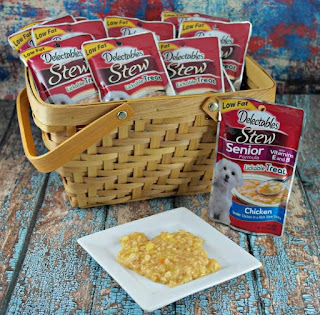 Delectables are the first lickable stew treats for dogs and your dog will just love them! Just ask Gabriel or Poe, (you can see them in our post link above). 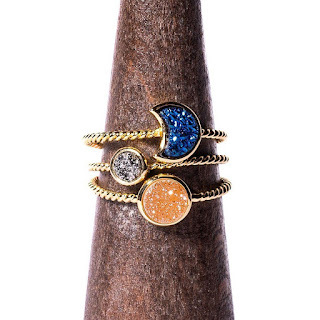 This giveaway will run from 4/24-5/8 11:59 pm est. What a great idea. My dogs would love this. My dog would love these treats! My dog would love these!